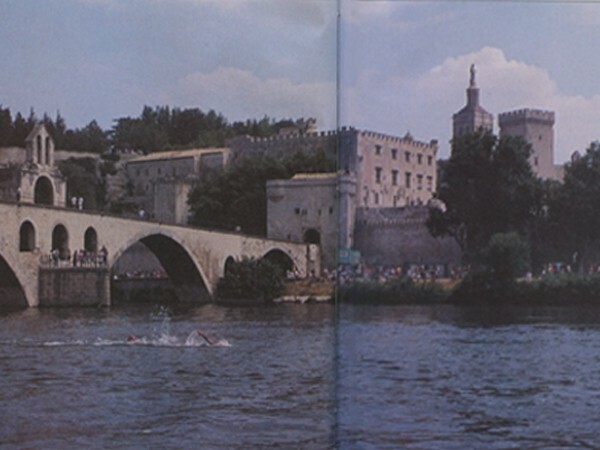 August 6 marks the 25th anniversary of the very first ITU World Championships in Avignon, France. Today we look back at the inaugural race as ITU continues to celebrate its 25th year as an International Federation. Indeed, Avignon had been continuously inhabited since the Stone Age, when troglodytes lived in caves in the Rocher des Dames, a massive rock outcropping on the banks of the Rhone. From prehistoric times, it occupied a strategic location at the confluence of the Rhone and the Durance rivers as an important route for trade. But Avignon is most famous as the city to which the Popes fled in the 14th century, seeking to leave the perceived corruption of Rome. During that time, they built the Palais des Papes, the largest Gothic building in the world, surrounded by immense stone ramparts built in the Middle Ages to keep out the plague and invaders bent on restoring French control. 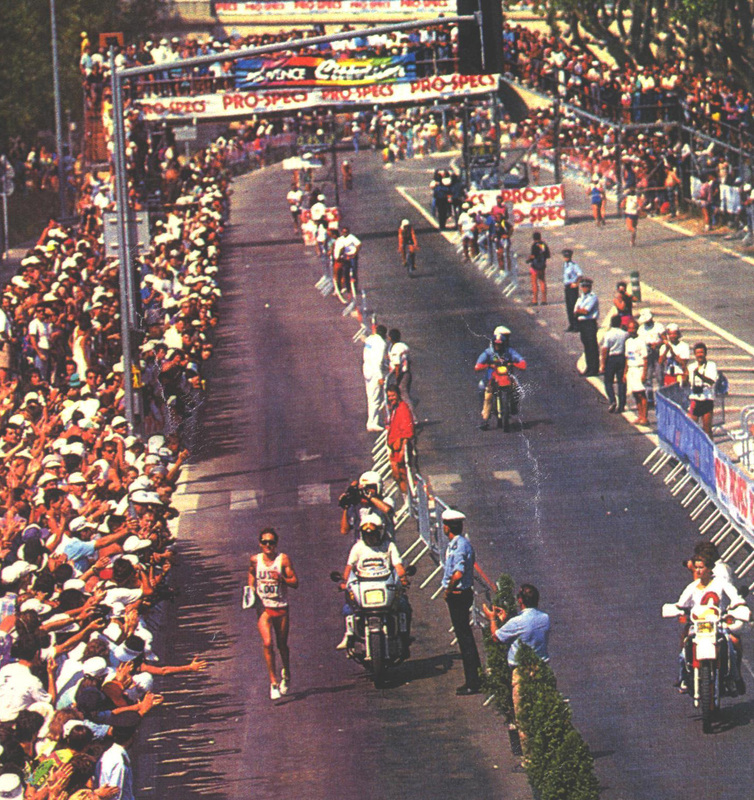 By 1989, Avignon was a city of 200,000 famed for arts and cultural festivals – and had served as the host of several pre-ITU championship triathlons. Australia’s Miles Stewart, who would finish fourth at just 18 in Avignon, agreed that the pre-race protest was a crucial mark in ITU history. It's Thursday, which has become universally synonymous with blasts from the past. So, since its both #TBT and our 25th anniversary this year, here's a look back 25 memorable moments over the years. The International Triathlon Union is this year celebrating 25 years since it's founding in 1989. Today here is a look at 25 things to watch for in the 2014 International Triathlon Union Season. April 1st, 2014 marks the International Triathlon Union's 25th anniversary, and a wide variety of events and projects will be taking place this year at ITU events worldwide to mark the occasion.